Aruna irani, Surekha Sikri, Satyajit Sharma, Jasmin Bhasin, Ansh Bagri etc are in the star cast of 2019 star plus serial, Dil Toh Happy Hai Ji. It’s scheduled to launch today at 7.30 P.M, Replacing Mariam Khan – Reporting Live. Telling the story of effervescent Happy Mehra from Amritsar, This role is Played by Jasmine Bhasin. Star plus this time bringing the story of a middle class joint family. Gul Khan and Nilanjana Purkayastha are the producers of the show, Kullfi Kumarr Bajewala is another offering from this banner. 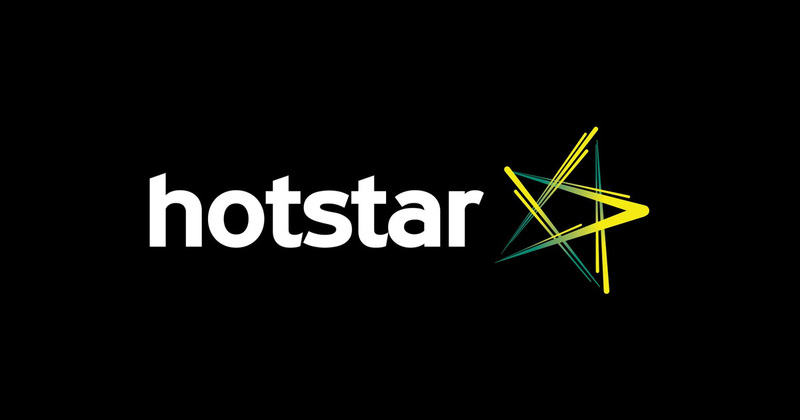 There is no doubt about the online streaming medium of the show, as usual it will be available through hotstar application. all star network channel shows are getting through this free indian ott application, as per latest barc trp ratings charts star plus is the second popular hindi general entertainment channel. 2019 hindi barc hec urban trp indicates that star plus is the top 1 channel. star screen awards 2019 listed in most watched television show. In rural area Zee Anmol, Star Utsav, Sony Pal, Dagal tv etc free to air channels doing key role. Jasmin Bhasin – She is doing the major role of Happy Mehra in the show, she is very much popular among indian television viewers.